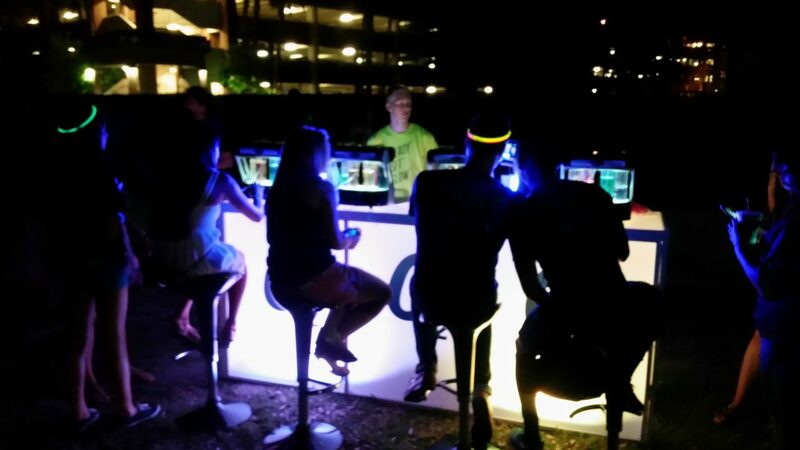 Get the “Glow” Pros and watch your next event shine! All your favorite things now GLOW! 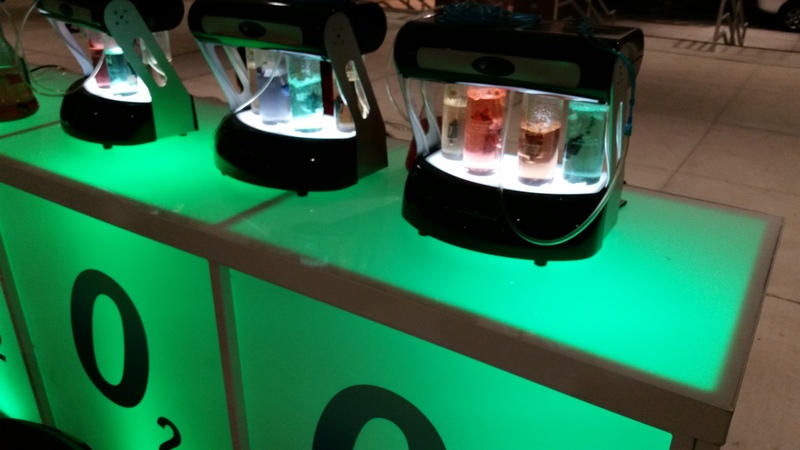 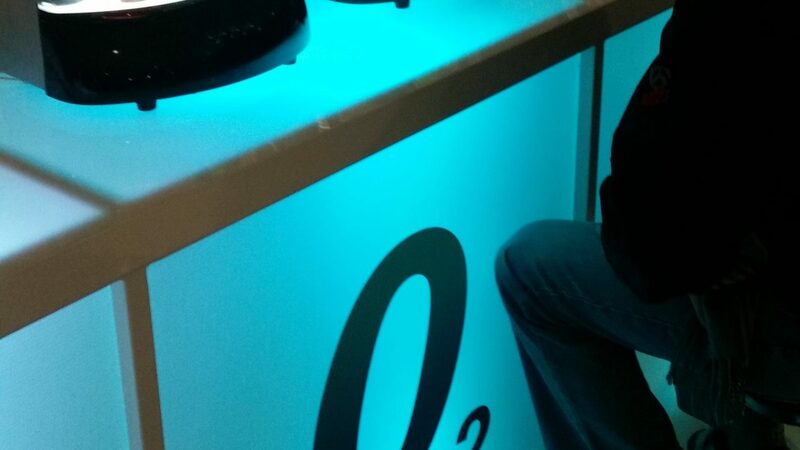 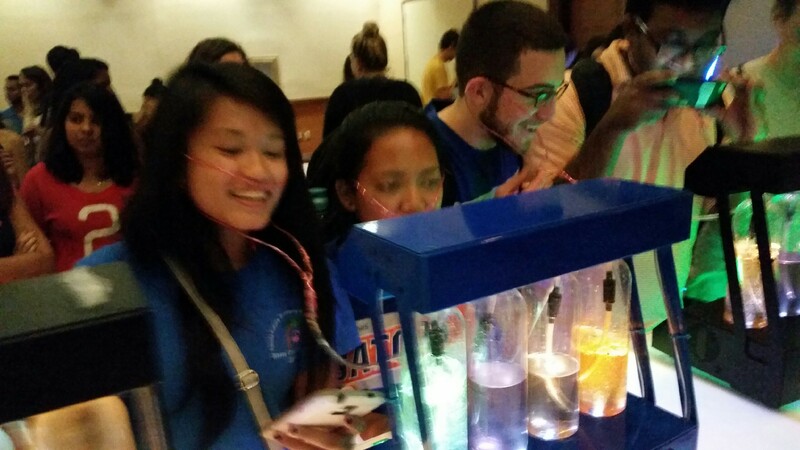 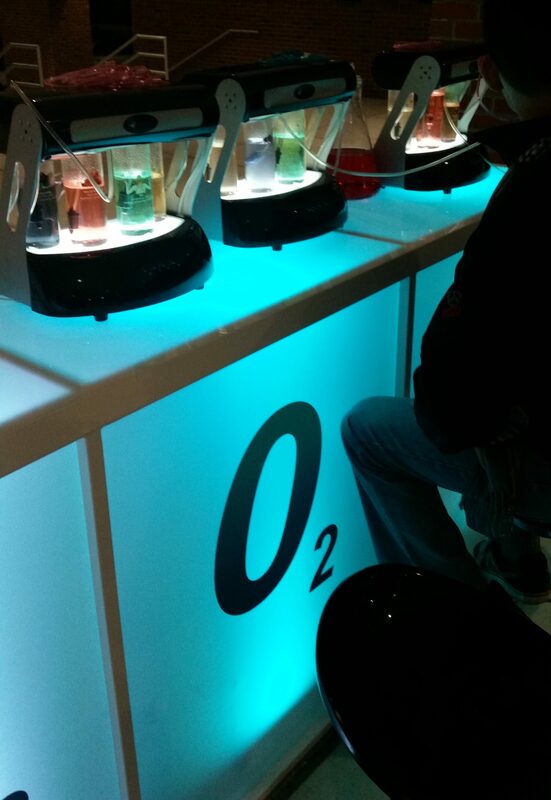 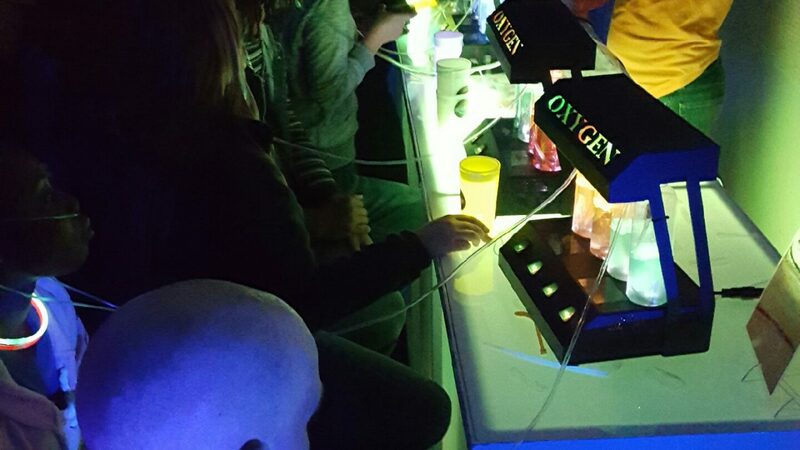 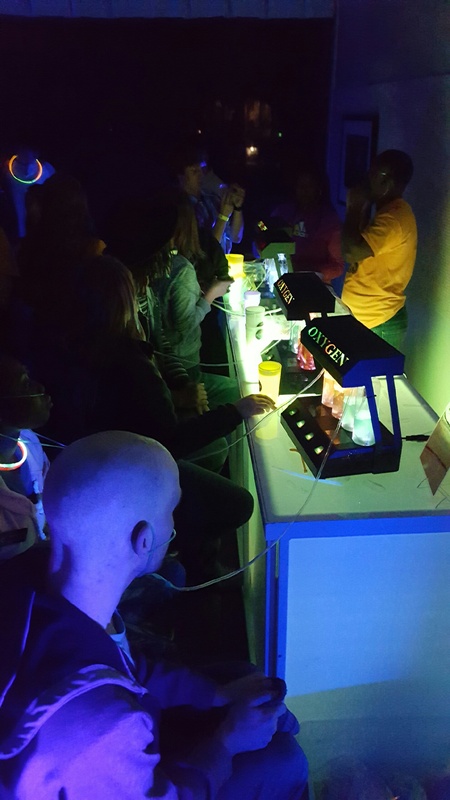 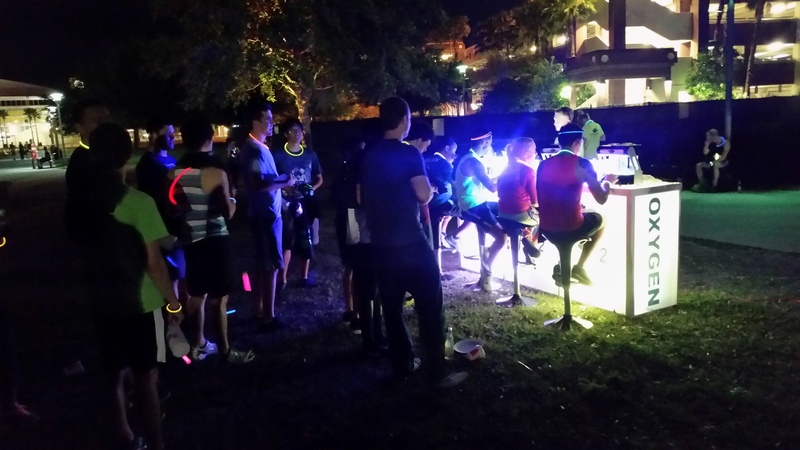 Light up your event with a glow oxygen bar. 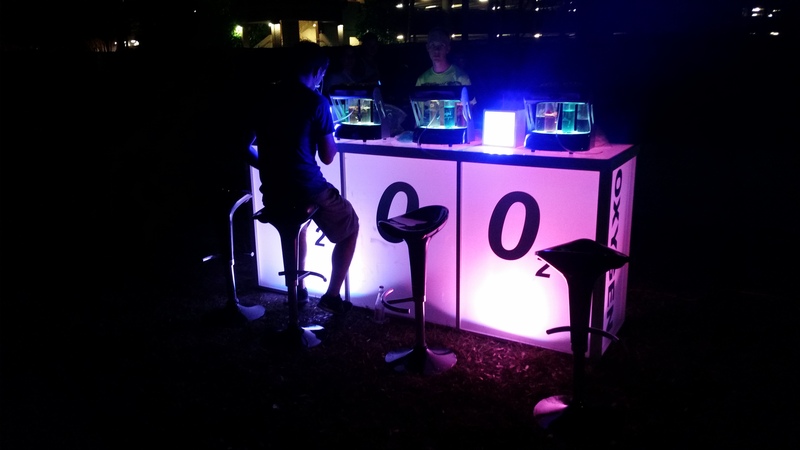 Get the “Glow” and watch your next event shine!